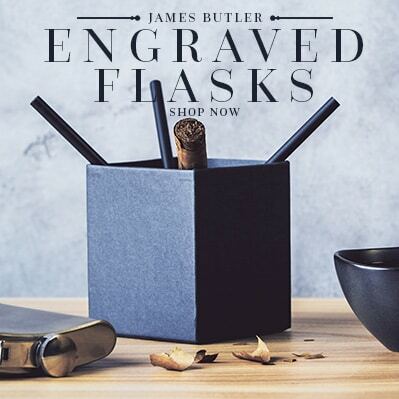 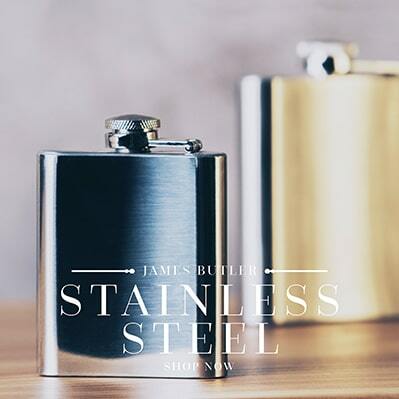 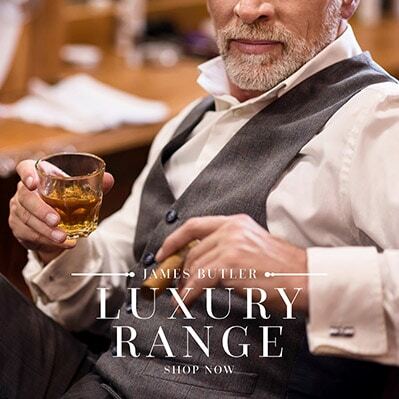 Welcome to James Butler Hip Flasks. 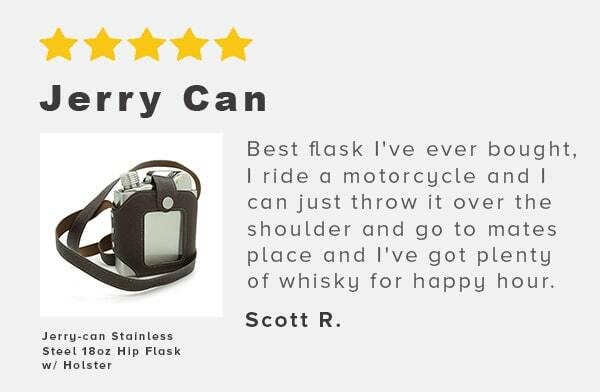 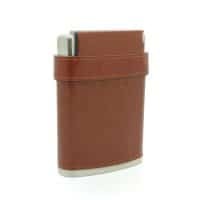 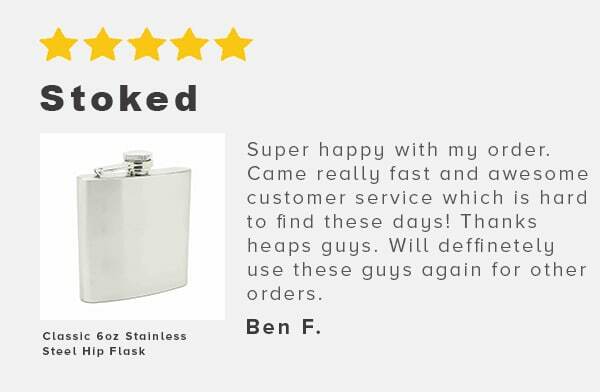 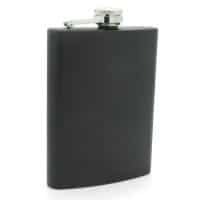 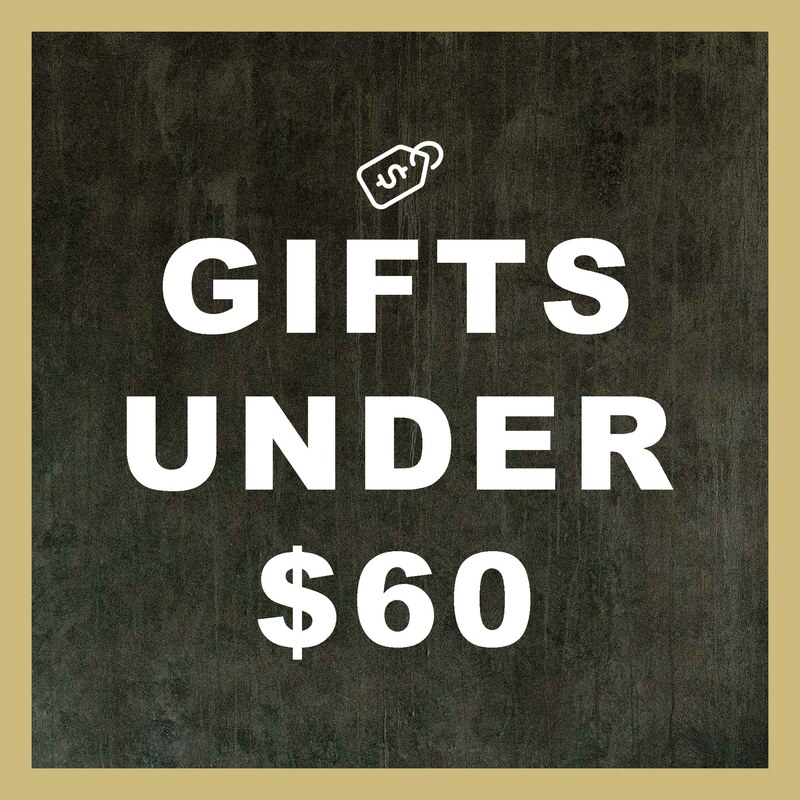 Being an Australian owned company we offer fast shipping so you can have your new flask in your pocket in no time. 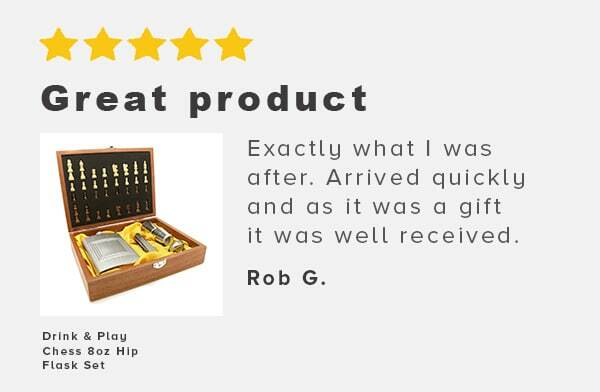 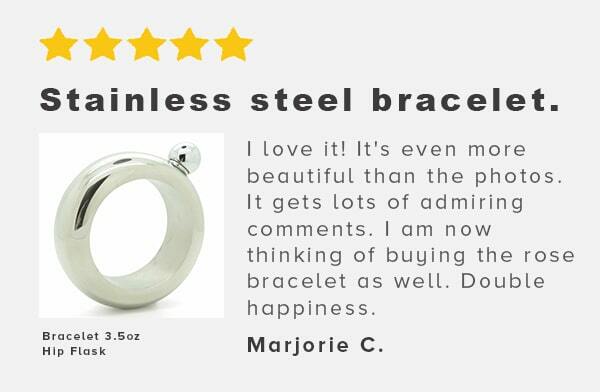 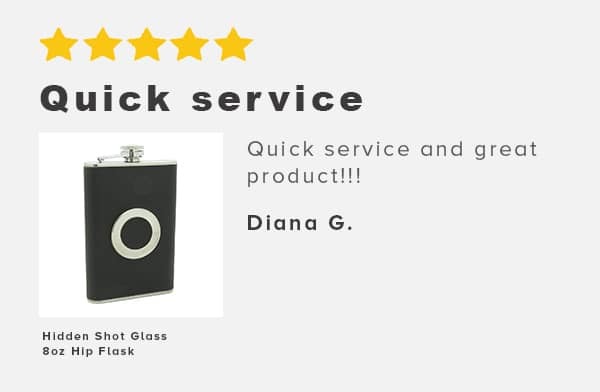 Our expectation is to not just give you a high quality product but to give you the opportunity to make your life a grand adventure. 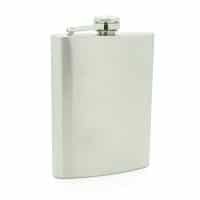 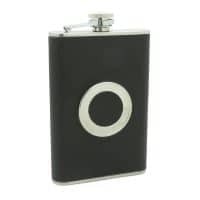 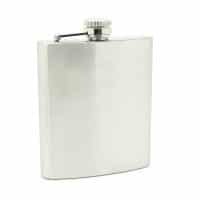 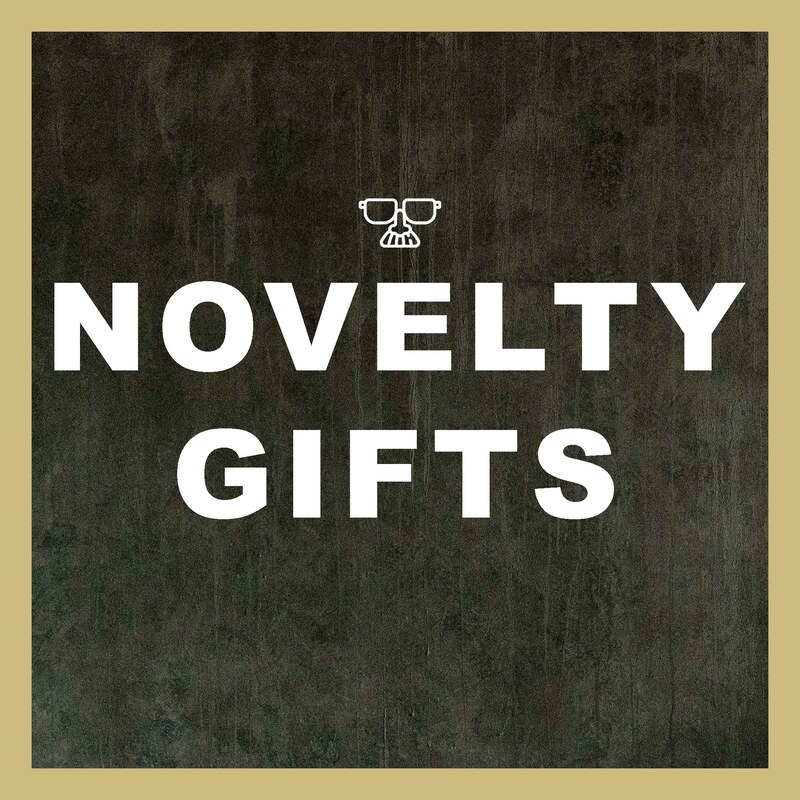 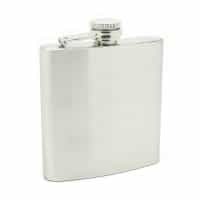 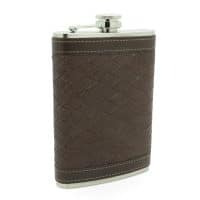 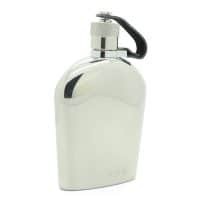 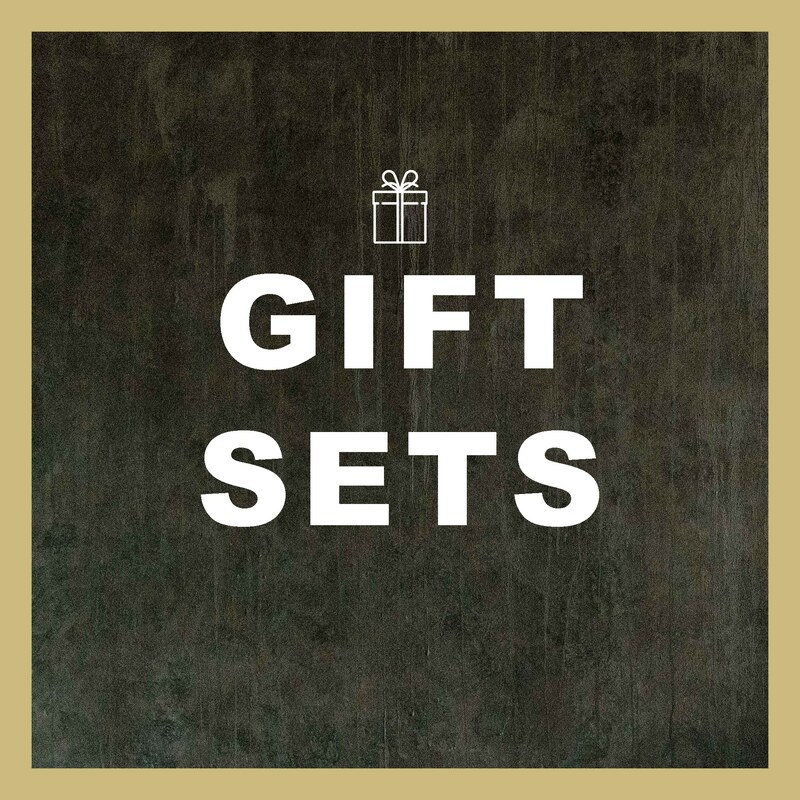 We have one of the largest ranges of high quality flasks, perfect for your next trip or for a memorable gift.